This is the all wood version of the Ecrin drawers by JNL. Finished in a textural maple, its available in a choice of five wood stains. 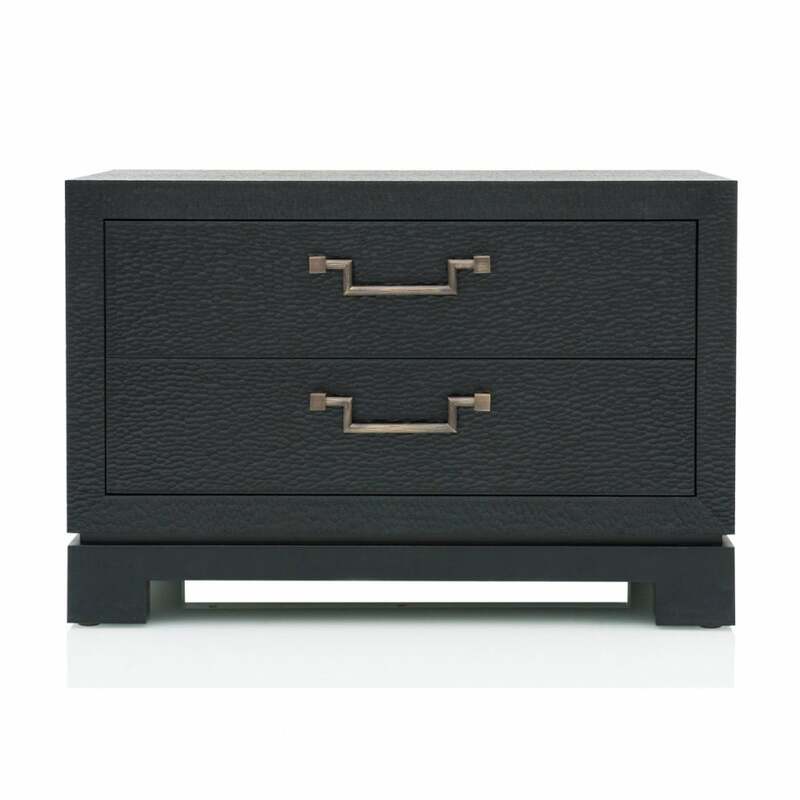 Handmade in Belgium to exacting standards, this piece is great as a side table or for a bedside. Please contact us for more information on finishes.